Prescription and over-the-counter medications are the most common cause of dry mouth. There are more than 400 medications that can contribute to mouth dryness, including antihypertensives, antidepressants, painkillers, tranquilizers, diuretics, and antihistamines. Dry mouth also can be caused by radiation therapy and chemotherapy, hormonal alterations, or diseases, such as diabetes, lupus, Alzheimer’s disease, and kidney disease. Other contributing factors include stress, anxiety, depression, nutritional deficiencies, and dysfunction of the immune system, as is seen in individuals with HIV/AIDS. Saliva is vital to everyday processes such as tasting, swallowing, speaking, and digesting. Saliva is a natural defense for teeth. Without saliva, teeth are vulnerable to tooth decay and bacterial, fungal, and viral infections. Human saliva is composed mostly of water but also includes electrolytes, mucus, antibacterial compounds, and various enzymes. The components of saliva play a major role in keeping your mouth healthy by rinsing away food particles, neutralizing harmful acids, and providing enzymes to help digest food. 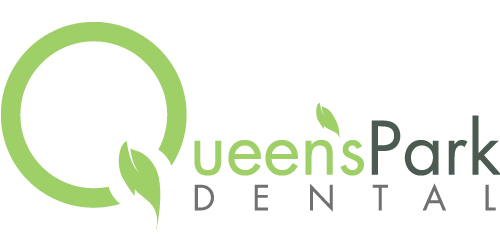 How can Queen’s Park Dental help? If you exhibit any of the symptoms of dry mouth, it’s important to contact Dr Darcy Murphy or Dr Salima Shivji at Queen’s Park Dental so that we can properly evaluate and diagnose the condition. 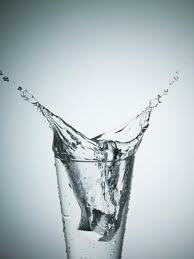 A variety of methods are available to help patients manage dry mouth. We may recommend using saliva substitutes and over-the-counter mouthwashes, gels, and sprays. To ease discomfort, Dr Darcy Murphy or Dr Salima Shivji also may recommend brushing and flossing twice a day, chewing sugarless gum, drinking plenty of water, and maintaining regular dental visits. In addition, your dentist may suggest that you change your diet, avoiding alcohol, caffeine, smoking, citrus juices, dry foods, and overly salty foods. For more information, call us or visit us at Queen’s Park Dental in New Westminster, BC.